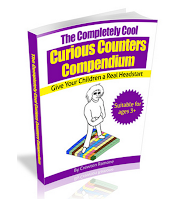 The Completely Cool Curious Counters Compendium came out a couple of years ago and in tha time I have had nothing but great response from parents and teachers. Mostly parents. 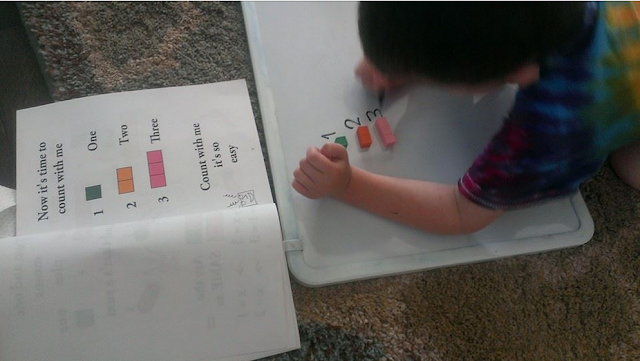 Here is a nice colorful testimonial little kids love counting so of course they like my book. 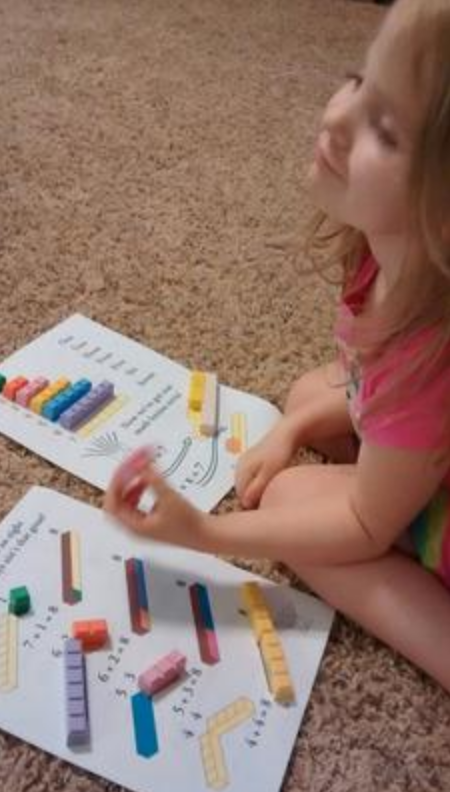 This book gives children a real head start on counting and math concepts! You can see other testimonials and and comments on this page, if you have one I would encourage you to leave a comment so others can see how fun and cool it is, there's no brochure that makes the hotel look bad I need to hear from you at me. This one simple base ten block resource can make such a huge difference in a child's life. Click that link for more facebook comments (scroll down). I think you can see people are quite pleased with it, it comes as part of your password along with a lot of other pdfs and content. Math Camp In The Can will soon be available...as well an enhanced PDFs page. The enhanced page will give you the worksheets on his page and manuals as well as my books and base ten block PDFs built specifically for these manipulatives...as you can see he PDF is printable and can be used as a guide for active building of their addends with blocks or you can just have them passively look at the pictures and listen to the stories. Best of all it's FUN. They actually enjoy it. Crewton Ramone Looking all Mathy. 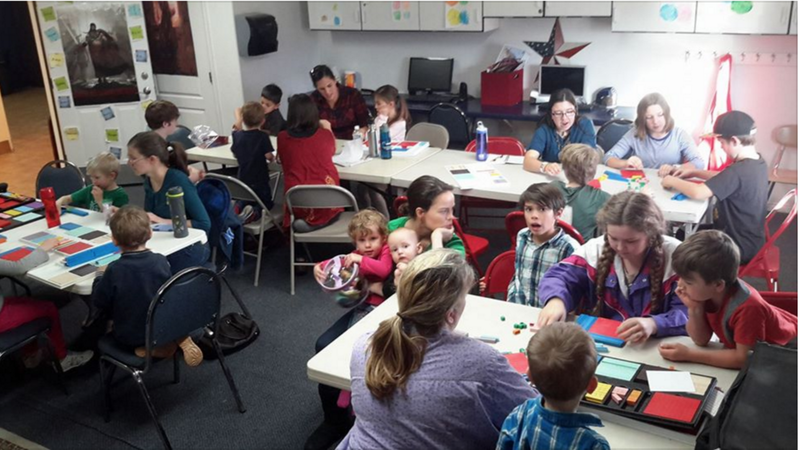 Math Camp was a resounding success. As you can see, all ten slots are full. I got quite a bit of mail asking for another one. So Monday, as in a few hours from now, Math Camp II. You need google hangouts installed. You must have base ten blocks. 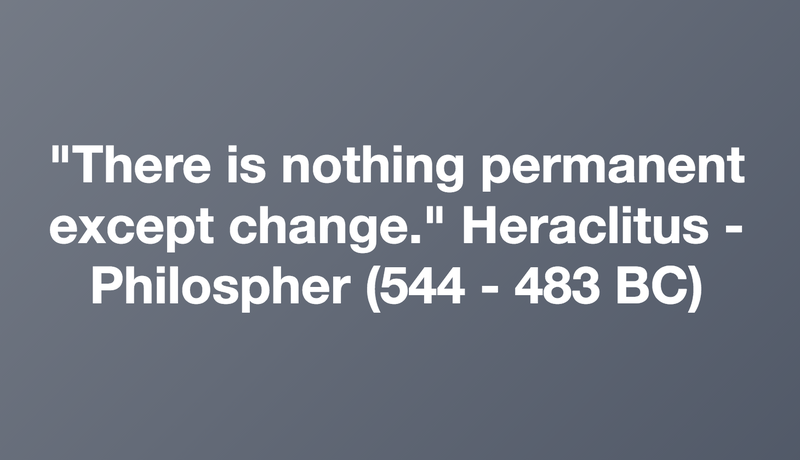 Go here for more. When you pay go to facebook and ask to join this group. If you don't do facebook be sure to include your preferred email address which better be at google. Not going to camp don't know anybody that's been to camp. $340.00 However, you can buy math camp in the can for just $13.50. 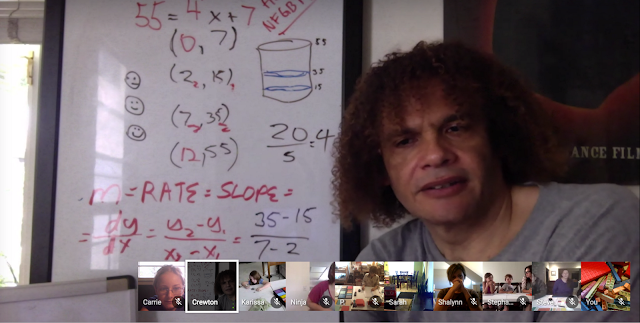 Right now that will allow you access to this Facebook page, and shortly all ten lessons that I did at Mathcamp prerecorded not "live." For a grand total of 353.50 but since you are buying during the sale I will give you the opportunity to get the $50.00 rebate too. ONE DAY ONLY. Life Time pass LT PASS. Add Math Camp In The Can either on FB or the soon to be built webpage at the house of math. For just $13.50. 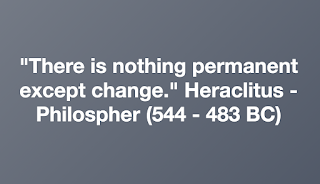 Instant gratification here. Tons of unique content. Is already here and soon all 10 lessons from math camp will be too. 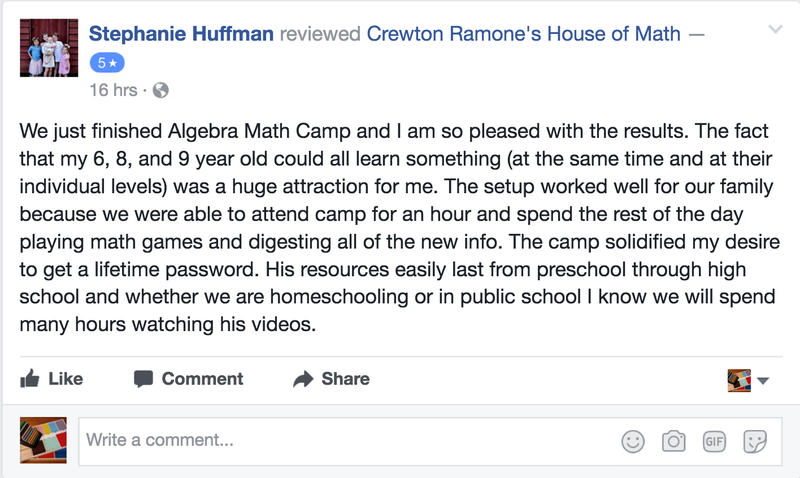 If you ALREADY have a lifetime pass and want to get into the FB page it's just $13.50, and soon you will get into a webpage at the house of math too. Pick MC-ITC Only. 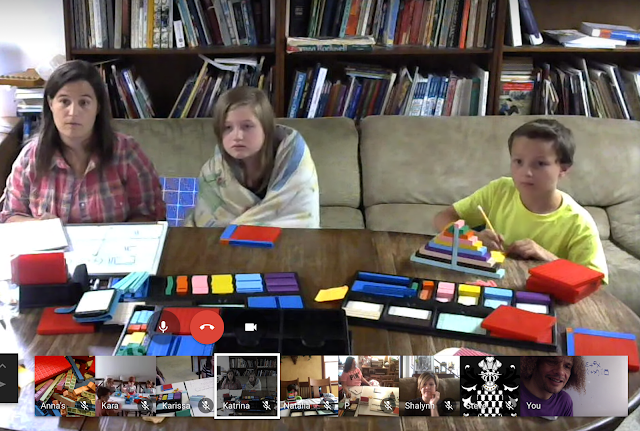 If you want access to all the fun stuff currently in the facebook group ONLY you will NOT get access to the webpage at the house of math, just the Face Book Page. MC-ITC Only FB $39.99. 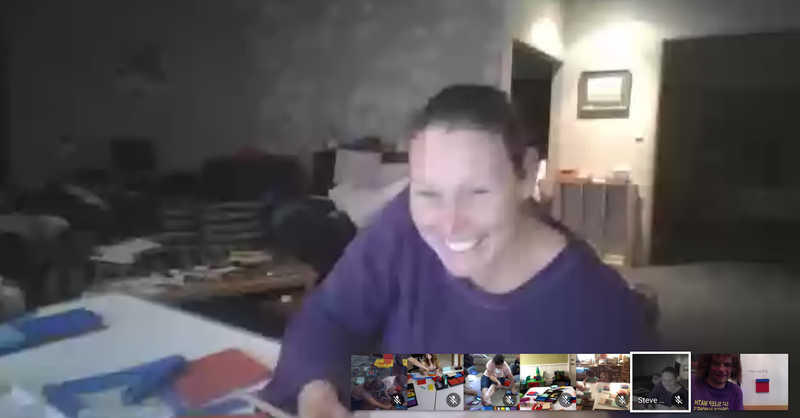 As you can see from the vid there's a lot of cool stuff here and there is a whole lot more now...plus you get the SUPPORT of other users and moms (and students). MC-ITC Only Web: you'll he FB page now and the webpage at the house of math too. Page will be open soon. You'll need a special password that only works on that page. soon there will be six passwords...which is why it's a passport. 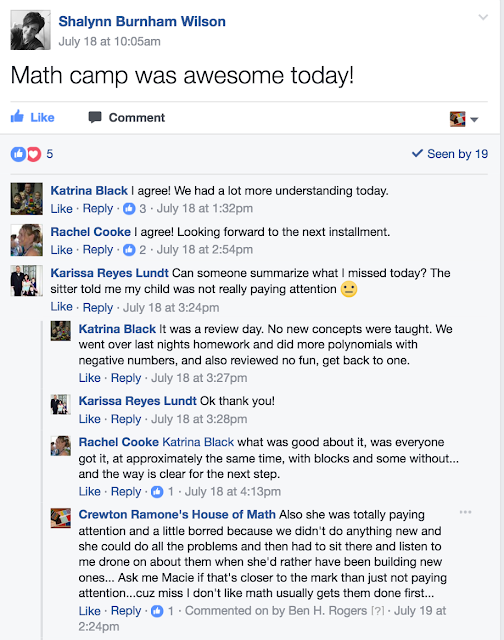 What does math camp look like? 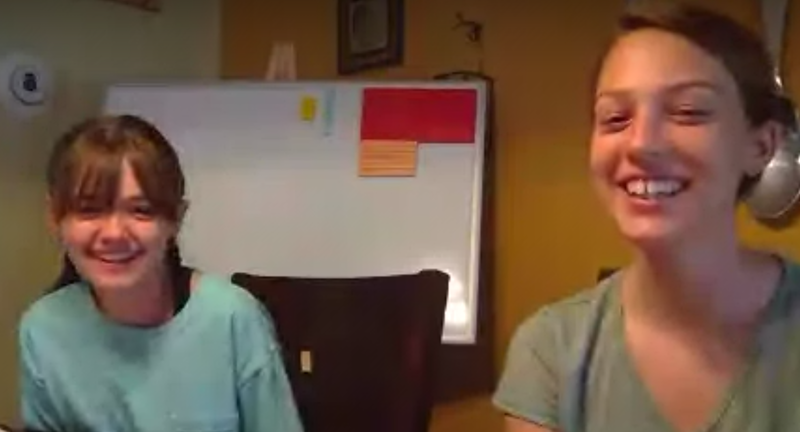 Here's a FB video near the end of math camp. A: Ask Bill Nye The Science Guy. 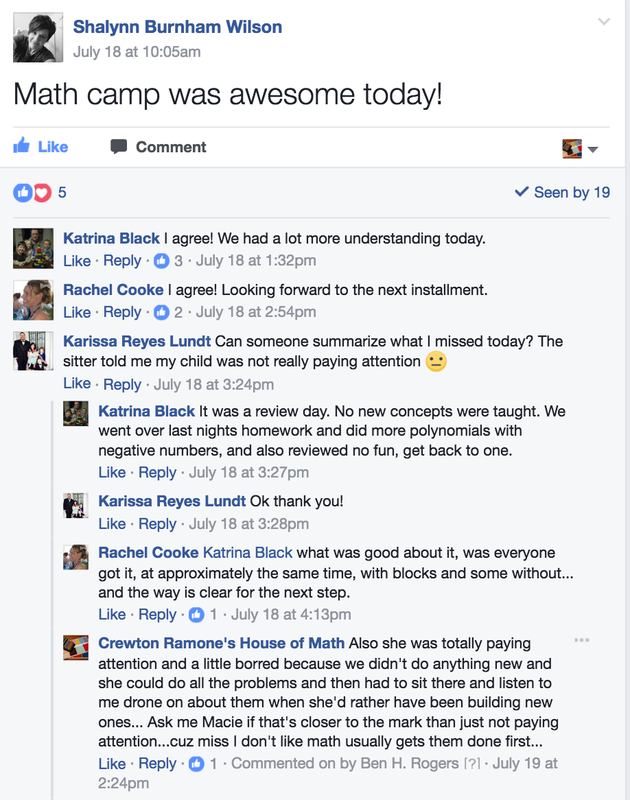 Come to MATH CAMP week two. May have discovered math is actually fun. ALso encouraged because they see the little kids can do it so they KNOW they can do it to. "Knowing" destroys the belief that they were bad at math. 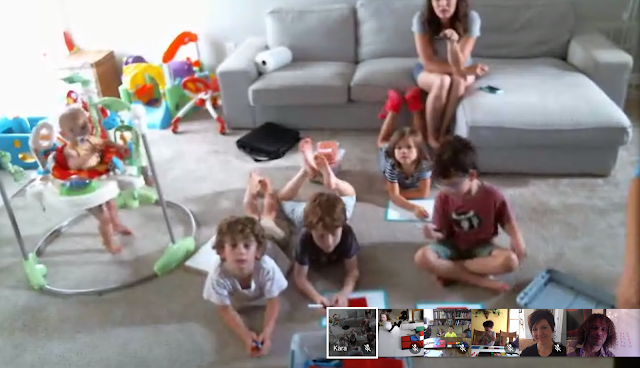 Here are just a few of the many (10+ at times) kids behind terminals all over the world learning math together. 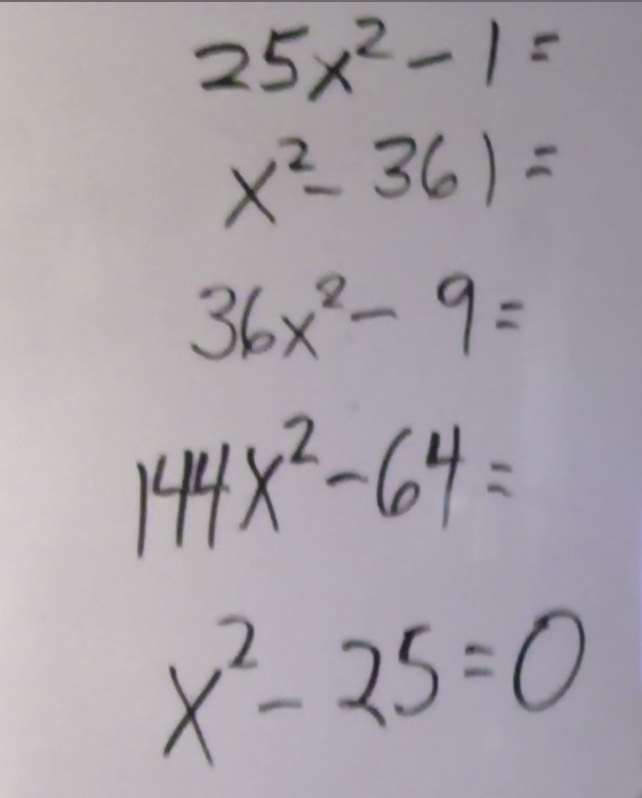 I had some great aha moments today factoring polynomials with negative numbers. 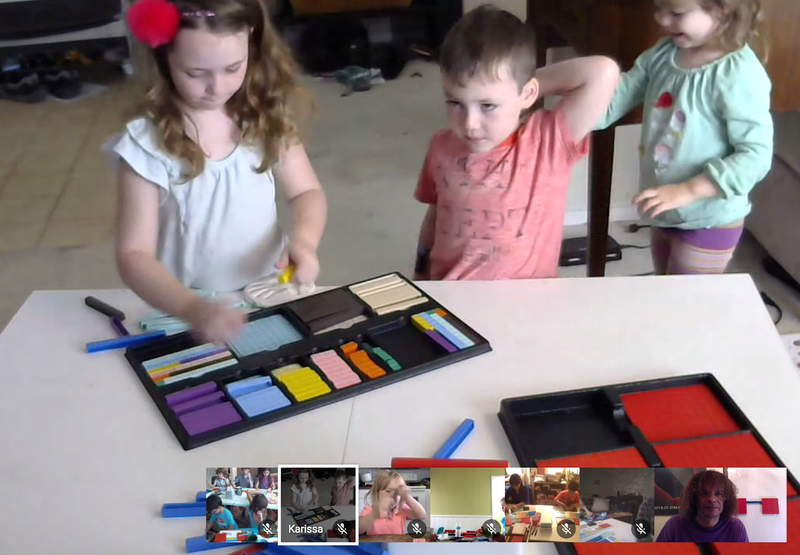 I've been trying to figure out how to show them using blocks. So cool. FYI, Janes struggling so I'm just having her stay as long as she will each time. She's loving what's under the cup and building towns. For now that seems perfect anyway. 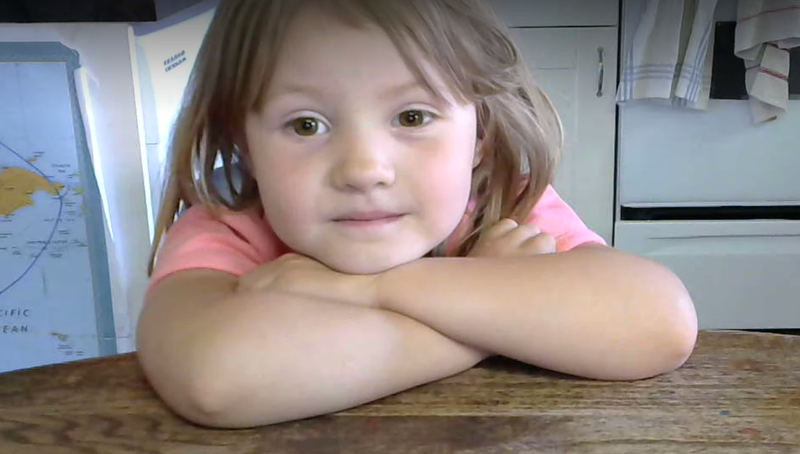 I'll keep learning and teach as she's ready. 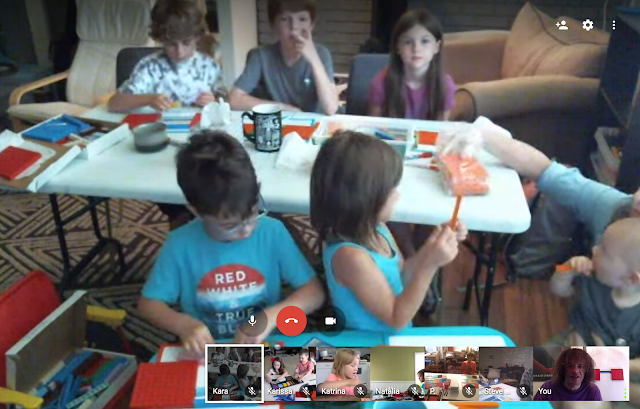 Shared group one week in one house next week in a different house. Split the cost. as far as I'm concerned, THAT alone is worth the price of admission. I'm not kidding, what's it worth to break the cycle of ignorance of mathematics in your family and have fun doing it? In fact I'm giving you an opportunity to learn math for fun AND profit. Formerly this girl didn't like math but now it makes her feel smart doing what the big kids do. Chicago looks like they are having fun. Paula will be that much better at tutoring when camp is over. Only way to learn math is to DO math. 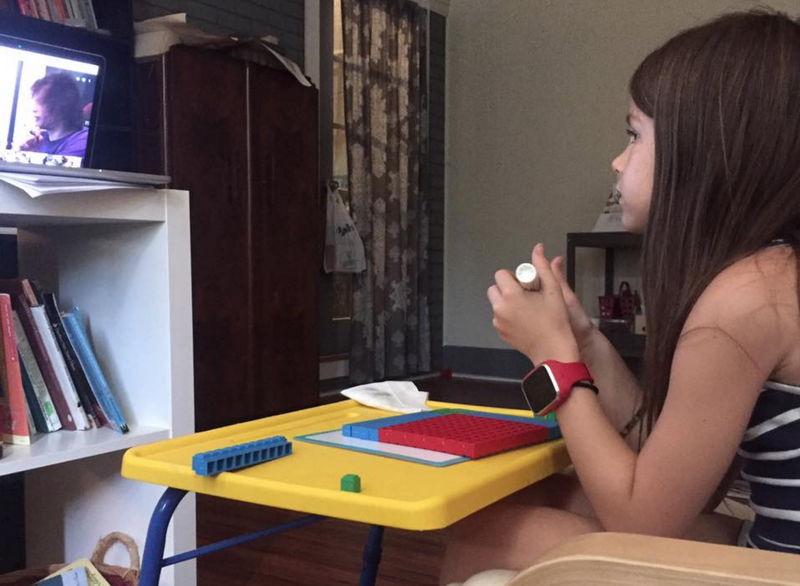 Watching math is not doing math...that's why we say math is not a spectator spot. 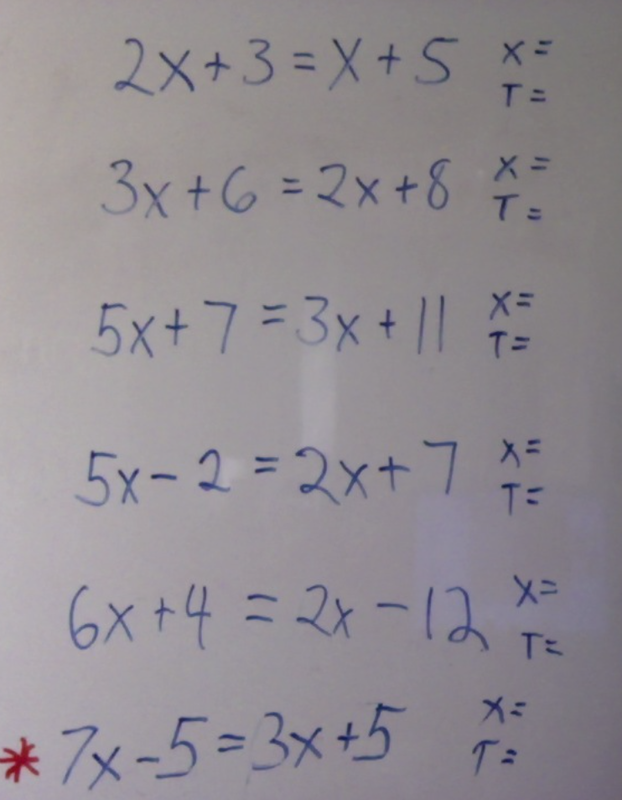 2x - 4 = 6. Now I have quite a few mommies that can bear witness...because they saw it with their own eyes and and those eyes may or may not have been dry at the time (yeah I saw you) but this time they are HAPPY tears not angry frustrated tears. Numerous PhD's and professional psychiatrist/psychologist tell me the things that I consider like tying my shoes are astounding to others, and I don't realize it. It's called experts syndrome. 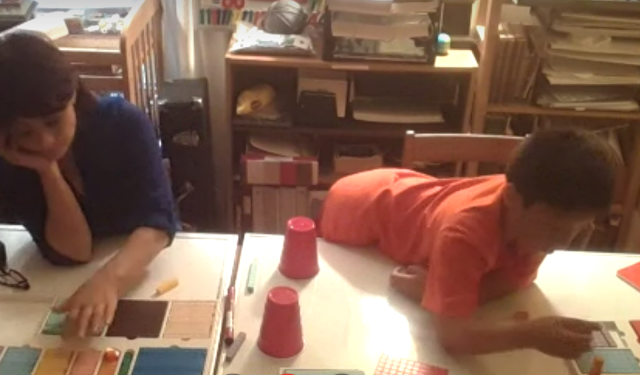 I am working at making YOU an expert too because as the parents at math camp are finding out firsthand, the methodology can not only teach any child, BUT I can teach anybody this method! 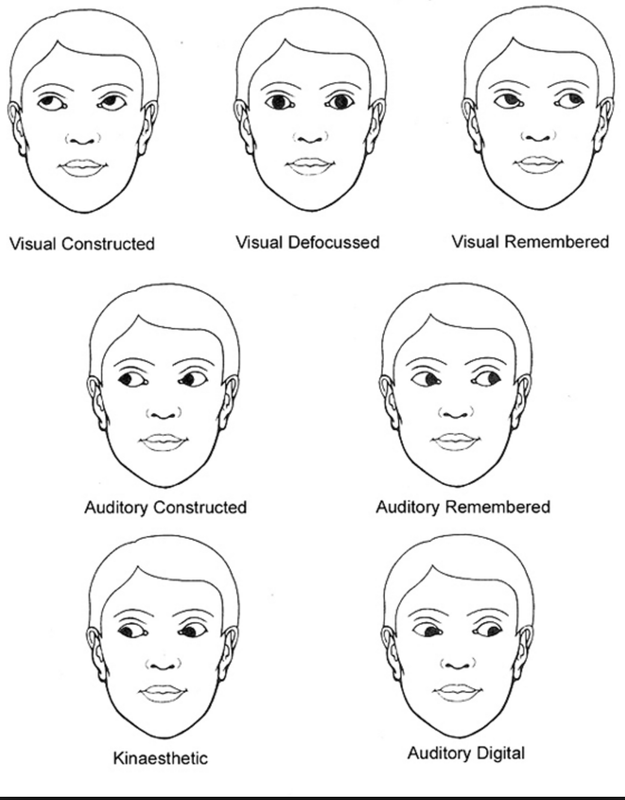 Parents, Teachers, anybody--as long as you're willing to have an open mind and use these methods in earnest you'll get the same results is I do, guaranteed. And best of all: it's fun. So sure you can come to week two...! 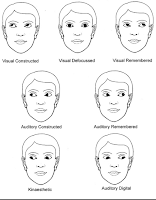 Also because of math camp more content was adding at Parent Teacher Training regarding eyes and eye placement and how to use that to your advantage NLP applied specifically to base ten block mathematics teaching. 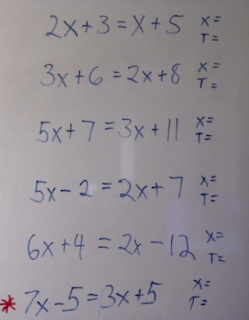 Examples of their homework so far. Yes the little seven year old girl with the red bow in her hair is knocking these out NO PROBLEM. This little girl is NINE and having fun...she comes to class by herself because the other class is organized chaos with a bunch of younger students. 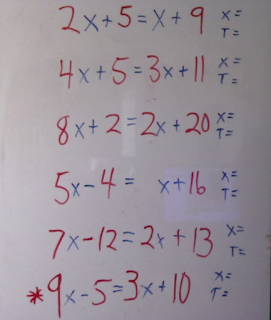 But know their parents know what to for the next few months in addition to the other math they are learning, algebra can be incorporated right along side! 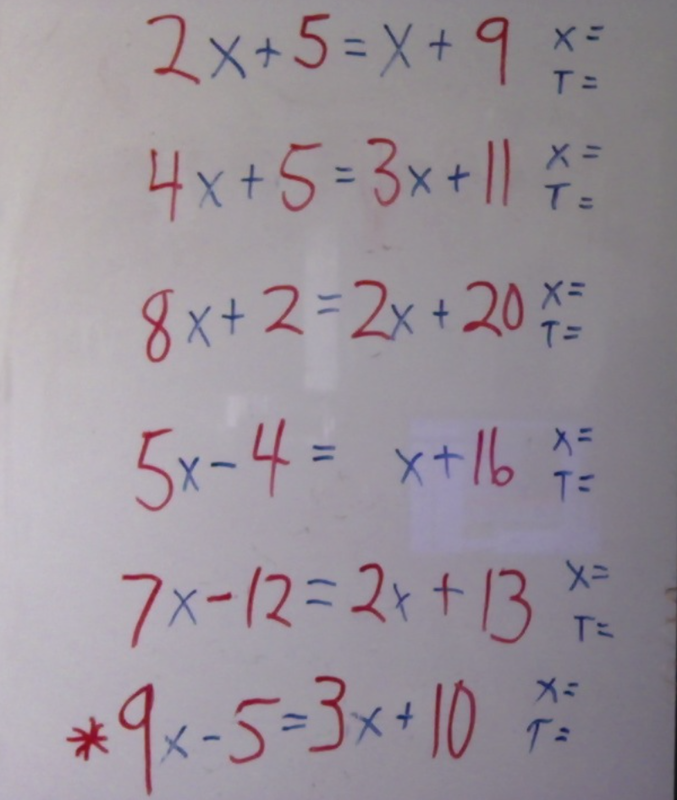 And not only that, it teaches and reinforces the "general" math of addition and subtraction, and multiplication and division, the basic operations are BETTER UNDERSTOOD. Little kids know this is EASY. And if you want to come the FB page for 12 easy payments of $5.99 for math camp in the cam ITC, or 10 easy payments of 13.50 for "LIVE" camp which starts 10 am sharp tomorrow PST. Sign up and I will send you a facebook link and you will join the group right after you pay. Here is more info on camp or you can go to my FB Page for updates. and more has been added to other password pages too. Soon there were be even more pdfs and videos. Many of them exist right now on FB and just need to be moved over to my website. So stay tuned for more. 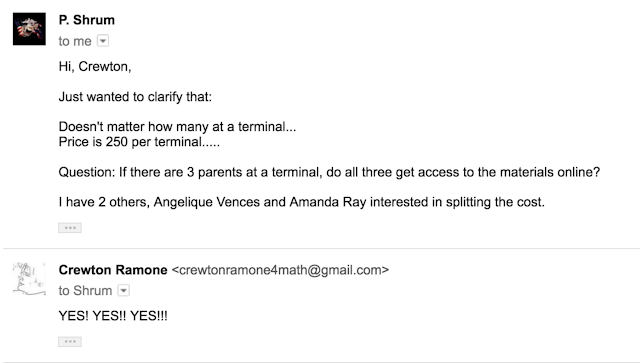 And if you missed this one there will be other Math Camps because I have several people who want to do another one and you can start from the beginning. Those with LIFETIME passwords can get to Math Camp ITC (in the can), recorded videos not "live"
via google hangouts for ONE payment of $13.50. Or come live for $125...Membership has it's benefits. But if you need to break into payments here is a 12 pay option with a kill switch on month 12. Had a lady keep getting billed for 14.95 because I didn't check the option on stripe. But I have here. But the problem is quite the opposite fully 50% of you who choose payments don't complete all payments. HALF. I now have a paypal biz account so I can take ANY credit card over the phone. BTW. Who: Crewton Ramone. And children ages 5+ (with adult supervision). What: A 10 hour algebra course LIVE, ONLINE. 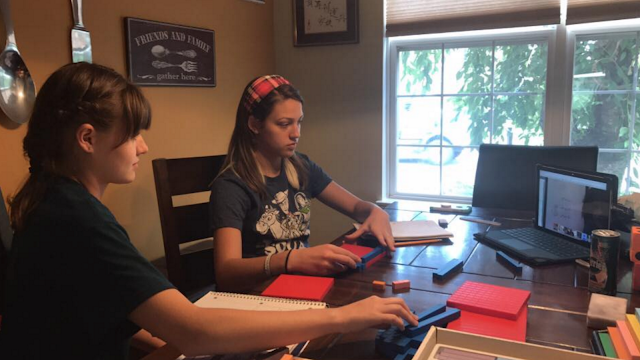 Math camp is 10 lessons with Crewton Ramone, and then 10 hours of enrichment at home. The topic will be algebra. Parents will be given enrichment lessons based on what's most appropriate for each terminal. Not everybody will be doing the same thing but everybody will be having fun. Where: Google hangouts, but here's your online base camp at Facebook. (Live) Videos made as information develops. Get them here at The House of Math on Facebook. 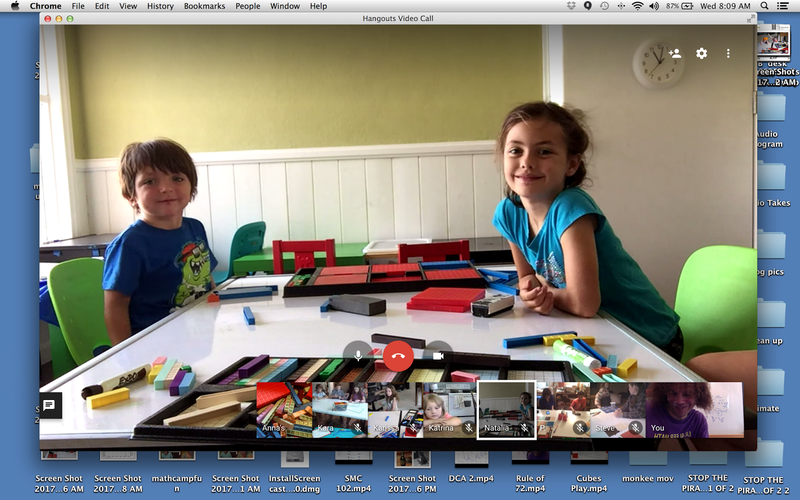 Google Hangouts plugin for Chrome. When: 7 AM HST, and possibly 8:30 AM HST which is 10 AM PST, 1 PM EST. Monday through Friday, starting July 10. Up to 25 terminals at once! Logistics: ...about 9:30 AM or so show up here, and be ready to go to Google and hang out. Watch Facebook for "live" updates. 4 kids per set of blocks and under with supervision. Adults and teachers should come too.